PIERRE, S.D. 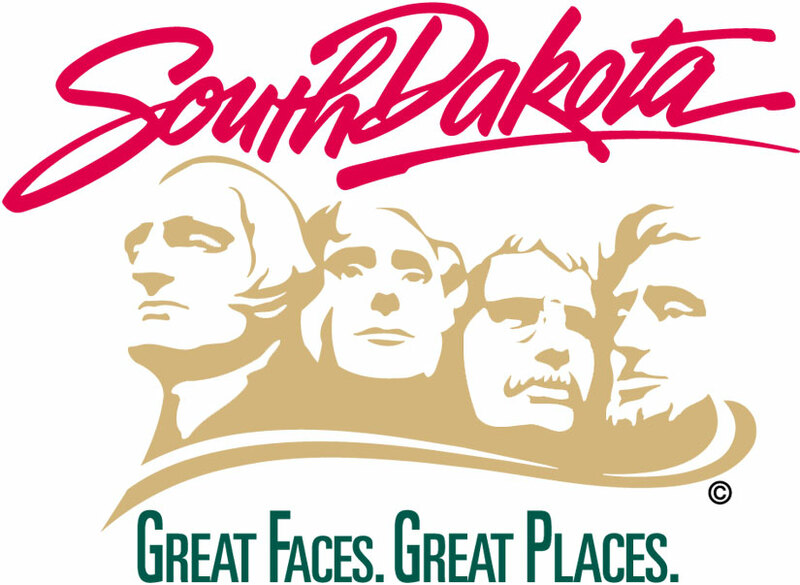 – The State of South Dakota is awarding funds to 25 counties for successfully diverting juvenile offenders from the criminal justice system. The counties will share a total of $242,500 in funding under a fiscal incentive program as part of the Juvenile Justice Reinvestment Initiative (Senate Bill 73) passed by the 2015 Legislature and signed into law by Gov. Dennis Daugaard. “Two years ago, South Dakota had the second highest juvenile commitment rate in the nation. This ranking was not in line with the number of juvenile arrests for violent crime, which was one-third of the national average,” Gov. Daugaard said. “Under the juvenile justice reforms, these counties are helping the state reverse that trend by allowing more non-violent youth offenders to stay within their communities to get the help they need." Counties are required to submit applications to the Department of Corrections for reimbursement by Sept. 1 of each year. Requirements include data on the number of juveniles annually referred to a diversion program, as well as the number of referred juveniles that successfully completed the diversion program. The allotment of funds is based on a rate of $250 per juvenile for successful completions of a court-approved diversion program. The amount of funds is prorated if the number of juveniles completing a diversion program statewide results in an amount that exceeds the allotted funds. This is the first year of the fiscal incentive diversion program. *A summary of diversion program submissions and payments is included below. * # Referred only includes those youth who were referred and completed (either successfully or unsuccessfully) a court approved diversion program in SFY 2016. Clay, Corson, Deuel, Edmunds, Grant, Harding, Hutchinson, Kingsbury, Potter, Sanborn, Sully, and Todd. Aurora, Bennett, Bon Homme, Brule, Buffalo, Campbell, Charles Mix, Clark, Davison, Day, Dewey, Douglas, Faulk, Haakon, Hamlin, Hand, Hanson, Jerauld, Jones, Lyman, Marshall, McPherson, Oglala Lakota, Perkins, Spink, Turner, Walworth, and Ziebach.